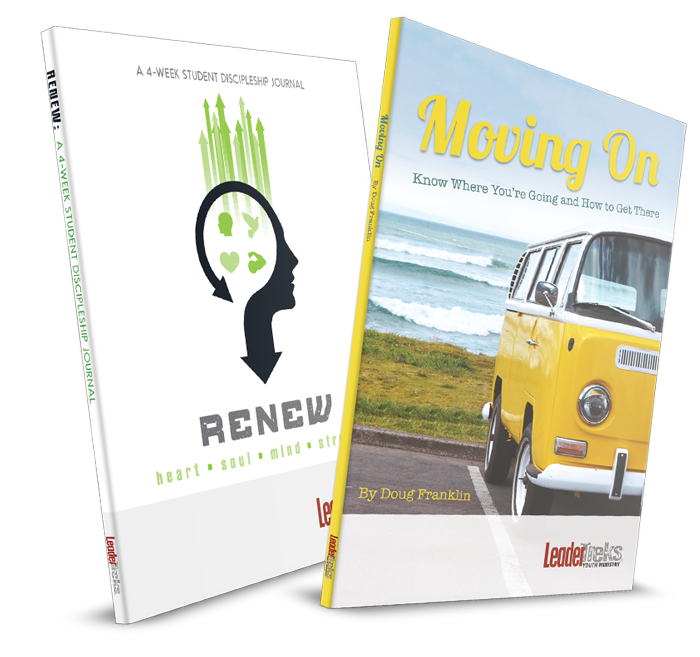 Ready: Recognizing and Responding to God’s Call is more than a book; it’s an interactive journal for students who are sensing God’s invitation on their lives to pursue full time ministry. 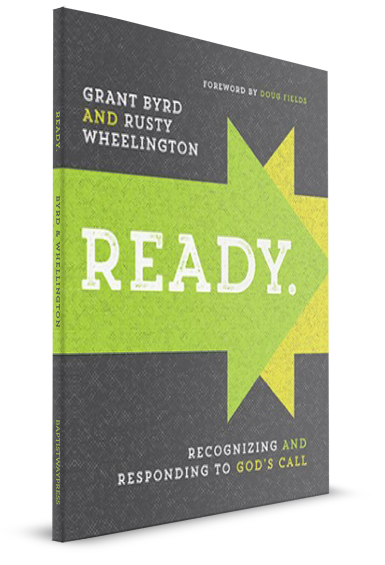 Ready will help students walk through the tough questions they are wrestling with and how God is calling them to respond. When we receive a call from a friend, it is an invitation to have a conversation. The tone of such conversations can vary from humorous to serious, but regardless of the topic discussed, our enjoyment of the conversation is grounded in the relationship we have with our friend. It is the same in our conversations with God. We can talk with him about anything because of the relationship we have with him through Jesus. We know God loves us, and we can trust his plan for our lives. Our God calls people to serve him in specific times and in specific places. He called Abraham, Moses, Samuel, Jeremiah, and Paul, among others. Perhaps he is calling you. Are you ready to explore his unfolding plan for your life? 1. 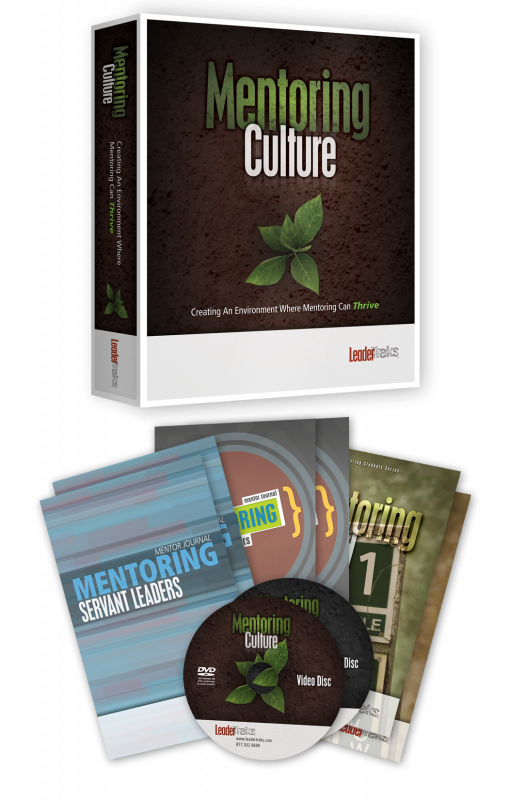 My Story: Each chapter begins with a personal testimony from a minister about his or her call to ministry. 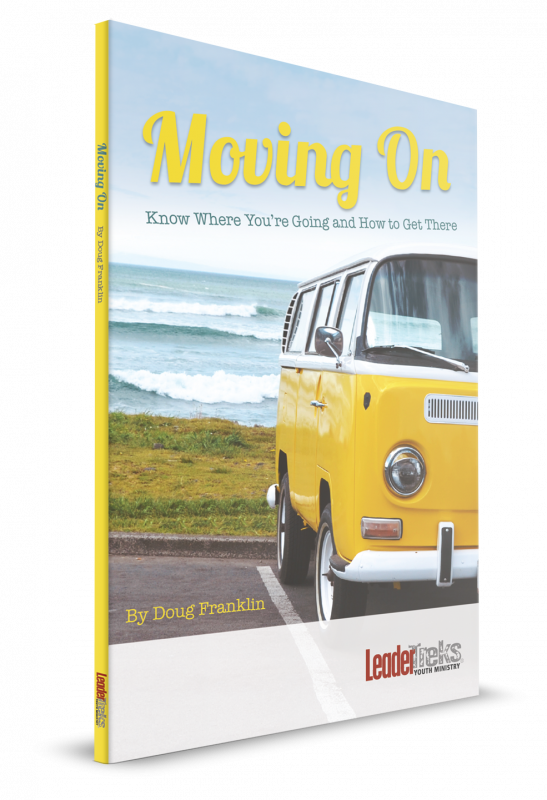 This testimony provides an introduction and launch point for the content of each chapter. 2. Margin Spaces: The outside margins of each page will contain material to enhance and illustrate the main points of each chapter. This content include Bible verses, quotes, and space for students to write their thoughts and questions. 3. Questions: At the end of every chapter, questions will require students’ response. Their answers to these questions will be a good resource for them in the years ahead. The questions will help students recall what they were experiencing as they identified and explored the call of God on their lives. Grant Byrd and Rusty Wheelington recognized and responded to God’s call on their lives several years ago. 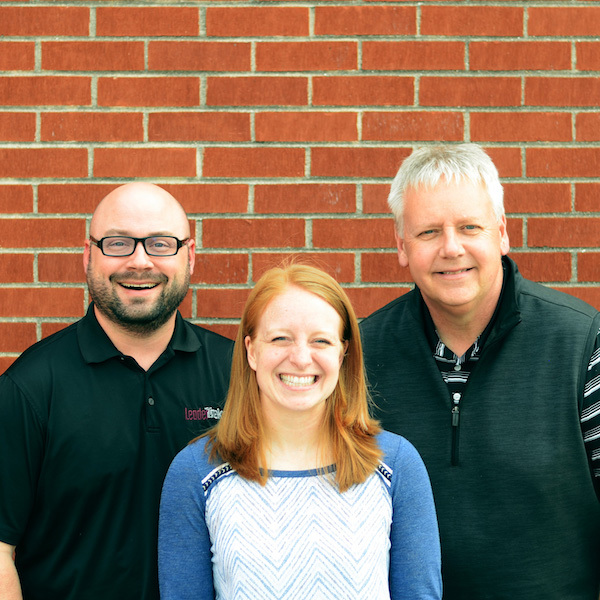 They have invested their lives in ministry with youth, parents of youth, and youth volunteers. Grant serves as the Minister with Students at First Baptist Church in McKinney, Texas. Rusty is an Associate Professor of Christian Studies at Howard Payne University in Brownwood, Texas.